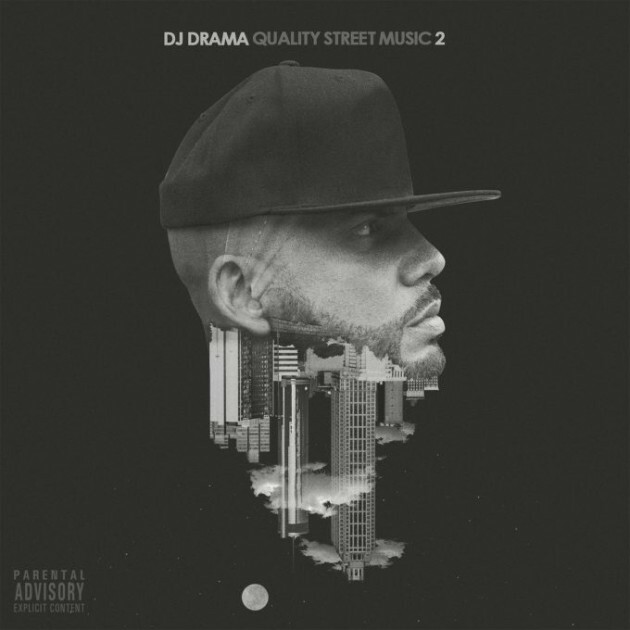 If anyone knows how to put together an eye-popping tracklist, it’s DJ Drama. His fifth studio album, Quality Street Music 2, follows through on that reputation. Pulling together a ridiculous collection of his famous friends for a club-ready project that fully embodies its “street music” promise, the album features Young Thug, Lil Wayne, Mac Miller, Post Malone, Chris Brown, Ty Dolla $ign, Jeezy, Rich Homie Quan, Lil Uzi Vert, and more. Come for the big features, stay for Drama’s famous interjections, and return for repeat listens of Young Thug’s multiple guest verses. Listen via Spotify below.